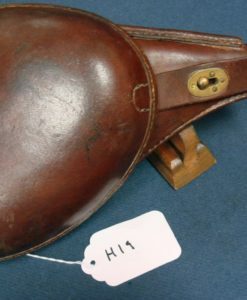 sold ULTRA RARE AKAH MADE TYPE 1 THEUERMANN DROPPING HOLSTER FOR THE WALTHER PPK PISTOL….BEAUTIFUL TAN LEATHER….MINTY! 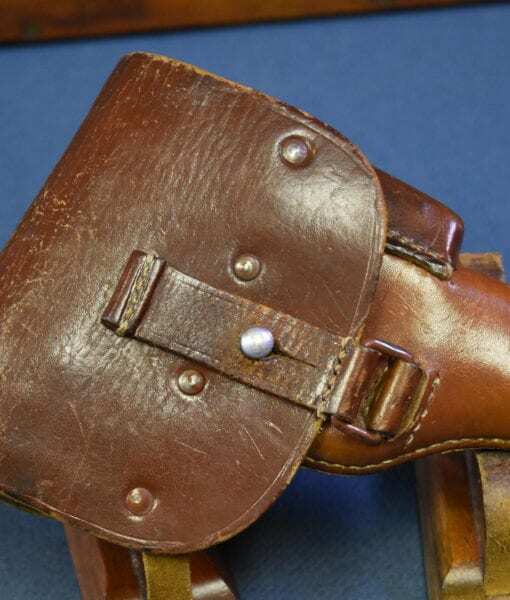 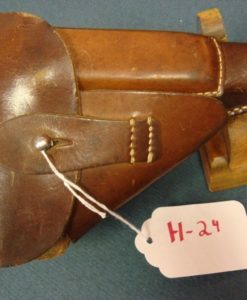 This is one of the most desirable and rarely seen holsters of the WW2 era, certainly rarer and more desirable than any other ppk holster including the party leader examples. 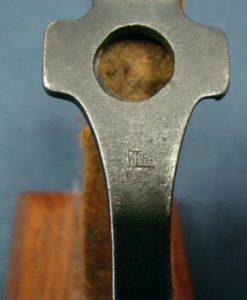 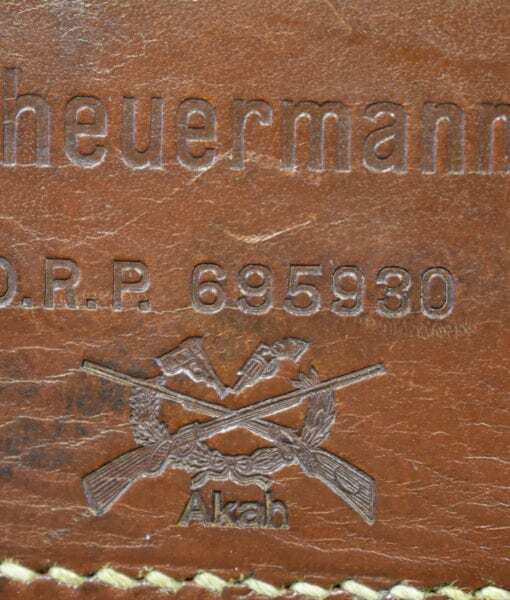 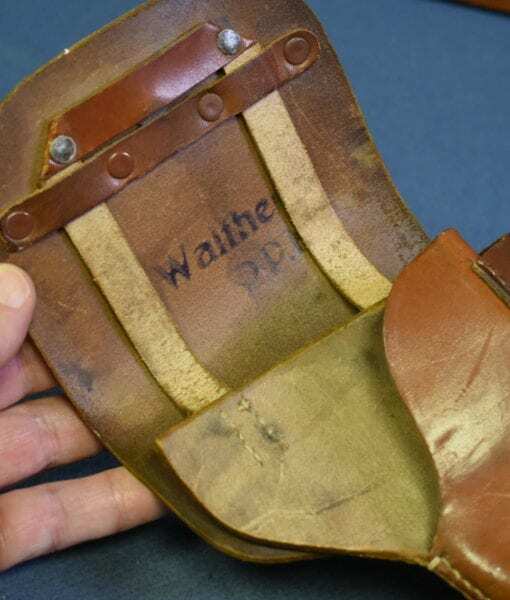 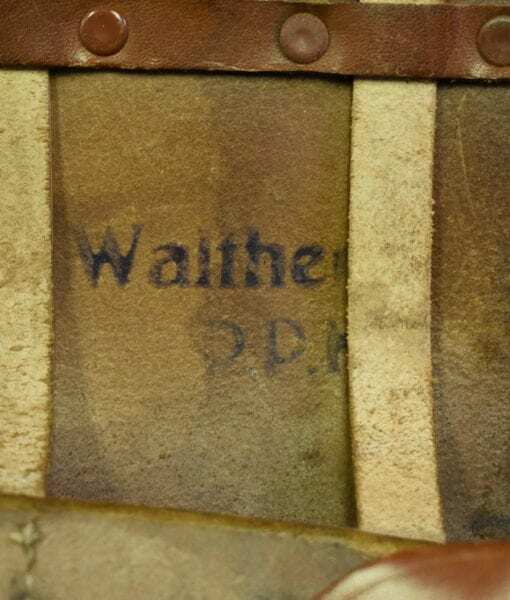 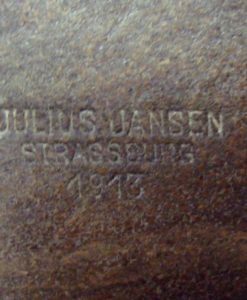 This is the very rare Akah made Luftwaffe issue early Theuermann dropping holster marked for the Walther PPK Pistol. 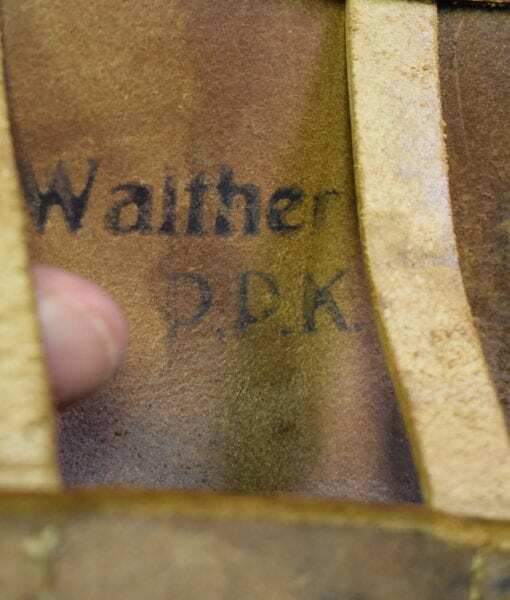 While you will once in a blue moon see a black leather example the Tan ones are just never ever seen. 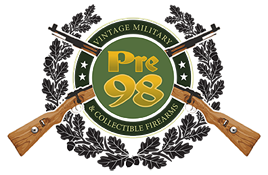 A true prize for the advanced collector.